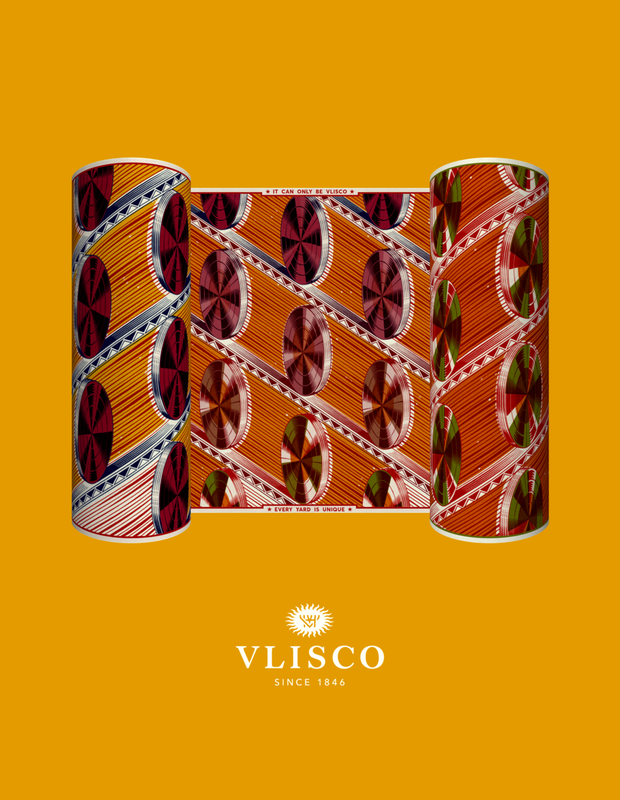 A versatile motion and visual concept that celebrates the unique world of Vlisco fabrics. Vlisco fabrics are mostly sold in 6 yard lengths, and because of its traditional printing technique, every piece is truly unique. 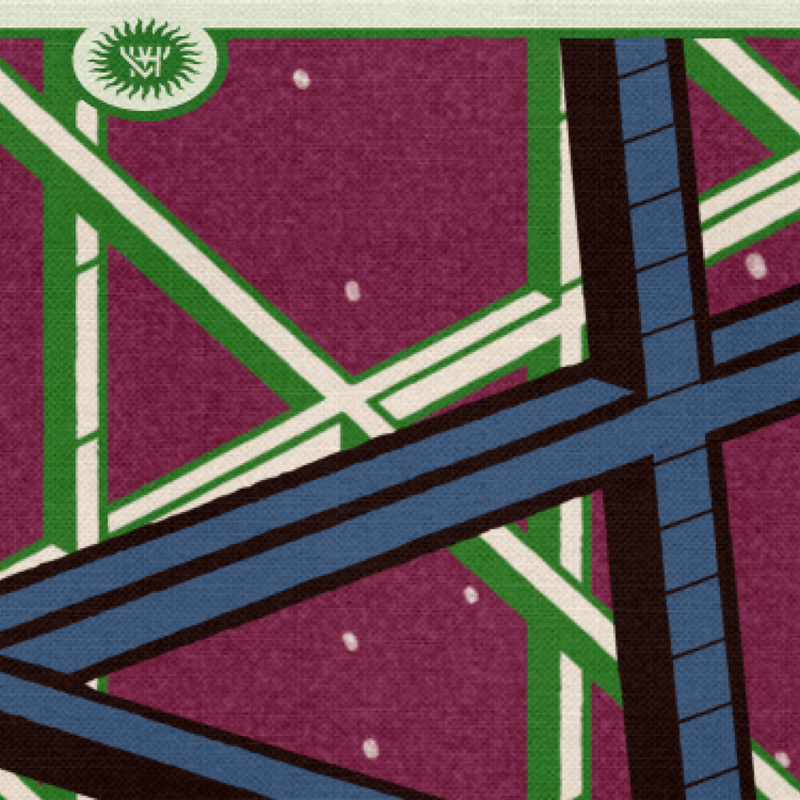 In the following animation piece, 6 Vlisco patterns melt colourfully into each other creating 2000 unique frames. This loop is applied to endlessly turning fabric rolls, that hero the patterns in volume. This motion concept, mainly thought for retail, can be adapted in different ways. 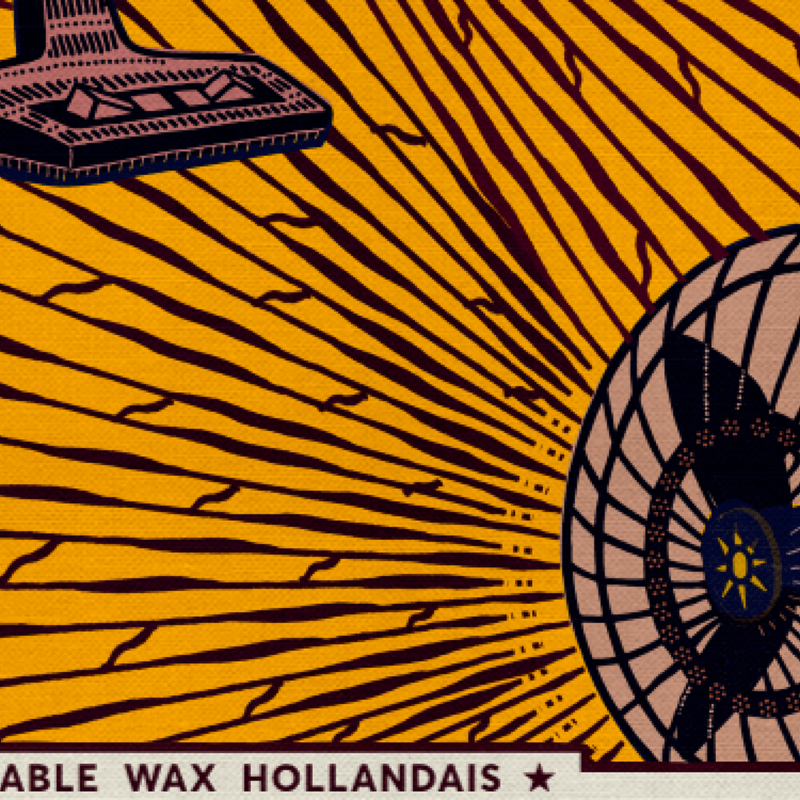 The character of each Vlisco fabric is consequence of the traditional wax printing techniques, that create texture irregularities and offsets. In the following “Detail” piece such richness becomes apparent, randomising the edges of each visual element independently. The motion concept applied to traditional print and OOH. “It can only be Vlisco if every yard is unique”. The chosen colour for the artwork background is a flat dark ocre, reminiscent of Gold. The real factory fabric rolls as conceptual point of departure. 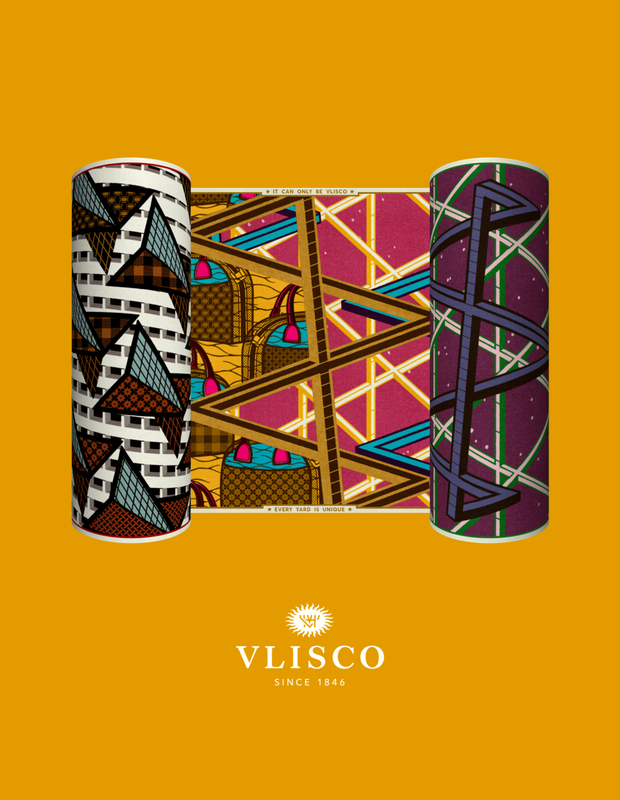 The 6 original patterns chosen to convey the symbolism and powerful graphic expression of the Vlisco visual world. And here some detail pictures of the final artwork. Made in collaboration with my good friends at Random Studio in Amsterdam.